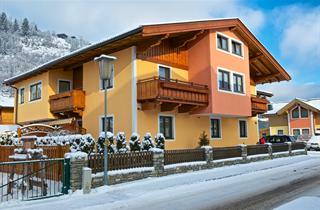 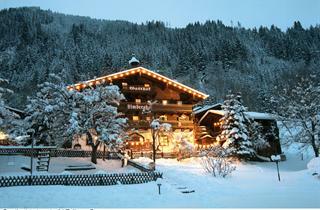 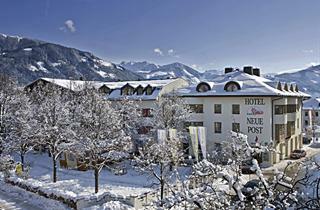 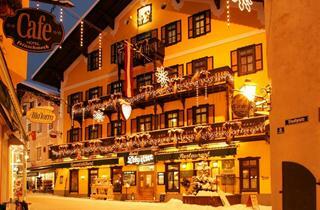 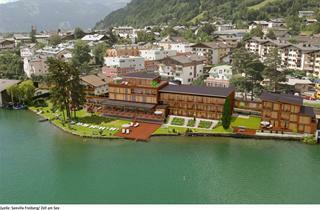 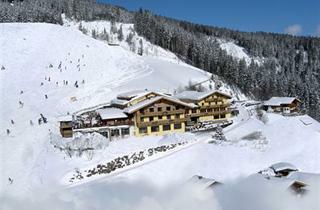 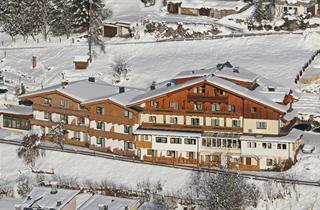 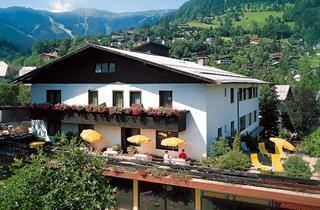 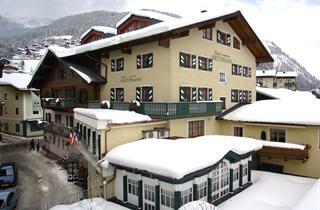 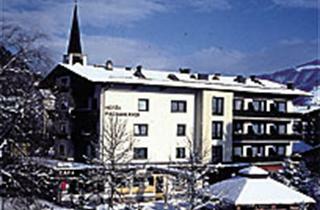 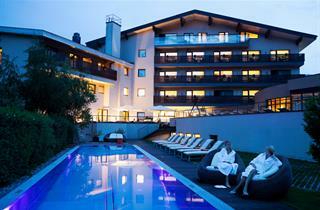 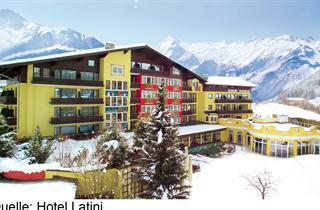 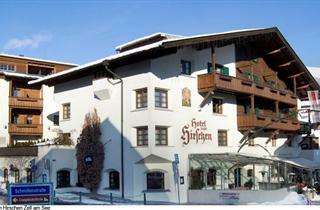 Zell am See is a big city in the "ski resort" category but do not be afraid. 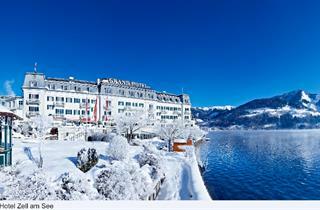 Built by the Romans on the shore of the Zeller Lake thousands of years ago it is stuck between the lake and the mountain. 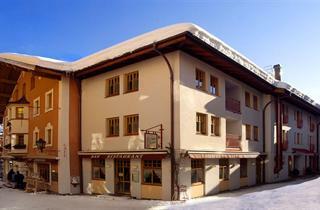 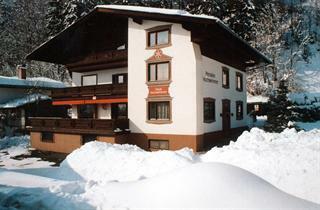 Instant access to Schmittenhoehe ski area. 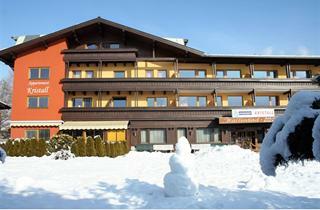 If your accommodation is in Schuttdorf, do not be afraid. 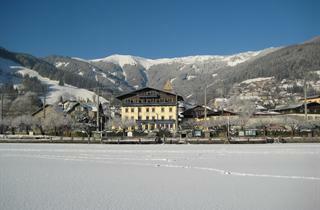 It has its own cable-car, too and is a calmer part of the town. 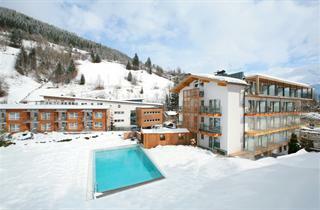 Swimming pool with a very nice sauna area is close to town centre.